Whether they are an unsightly nuisance, an itching irritation or a stinging threat, pests in your home cannot be tolerated. 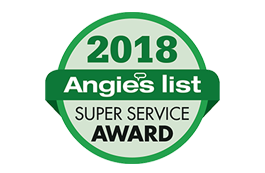 Amherst Exterminators is an Angola, NY, exterminator company and pest control service that understands your urgency and eliminates problem pests quickly and completely. Expert exterminators take care of biting bugs, stinging bees and elusive rodents with speed and efficiency so you can return to your home safely. Angola, NY, and the surrounding areas see many common pests that can become problematic in large numbers. Certain colonizing insects such as carpenter ants, bees, wasps, spiders and cockroaches are drawn to the shelter and nesting materials they find within homes. Mice and rats are drawn to the food in kitchens or garbage, and the shelter behind walls or in basements or attics. Wherever these creatures hide, when they become noticed it is usually indicative of a larger population elsewhere. 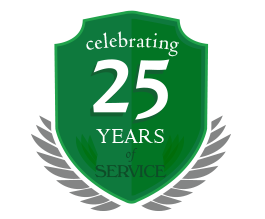 Amherst Exterminators locates the pests’ nests and colonies, removes them and eliminates the adults to stop the infestation. If you have noticed persistent insects or rodents in your home, take care of the problem immediately to prevent pests from multiplying. Call Amherst Exterminators today to schedule an appointment.